Robin from Happy At Home shared her beautiful springtime living room makeover! 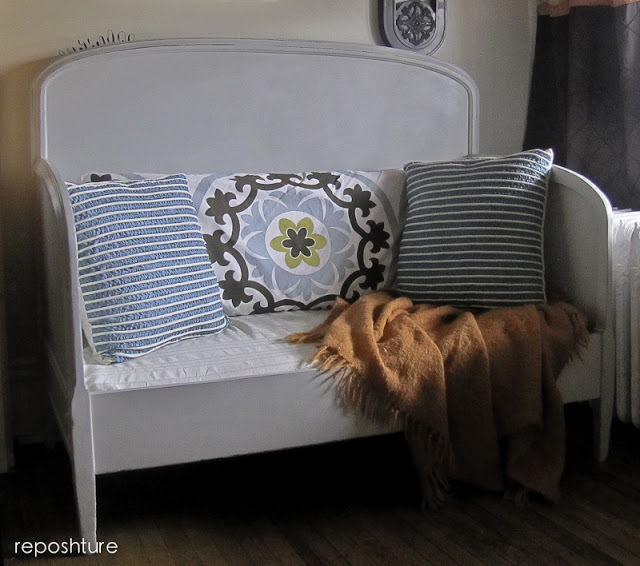 Don't you just want to curl up with a good book on this gorgeous bench created from a bed by Kim at Reposhture Studio! 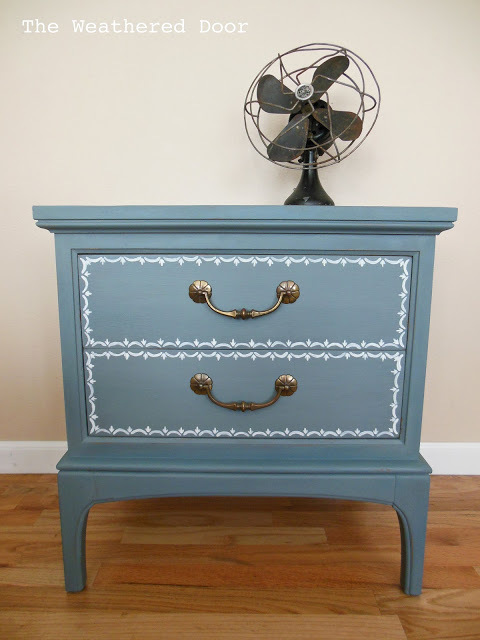 I love this charming little nightstand from The Weathered Door! 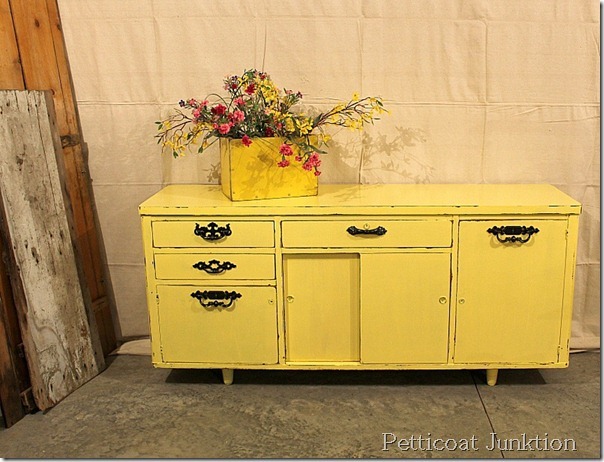 How much fun is this sunny yellow credenza with an unexpected mix of hardware from Kathy at Petticoat Junktion! 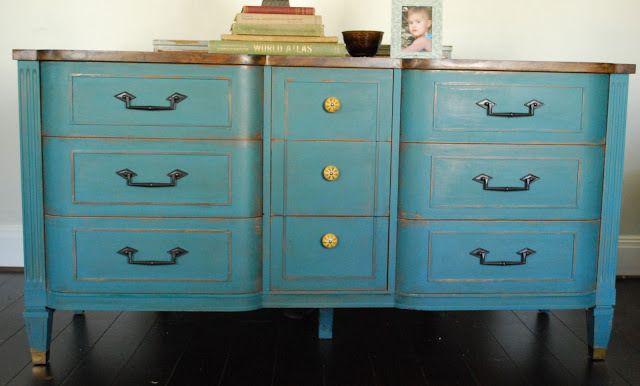 And Kathleen from Between Blue and Yellow chose yellow knobs that really pop on this bold teal dresser! This media cabinet from Kathy at Pearls in Paradise has a great retro feel! 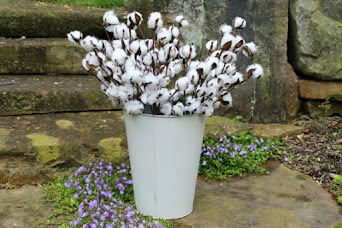 Love these pretty painted mason jars filled with ranunculus from Danielle over at Silver Pennies! 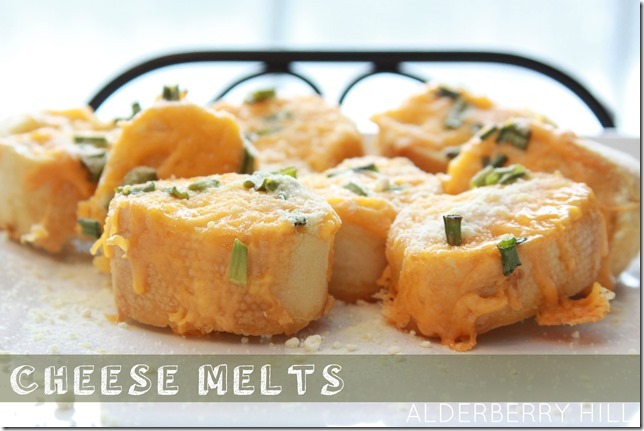 Here's a quick and easy recipe for Cheese Melts from Sarah at Alderberry Hill that sounds so yummy! 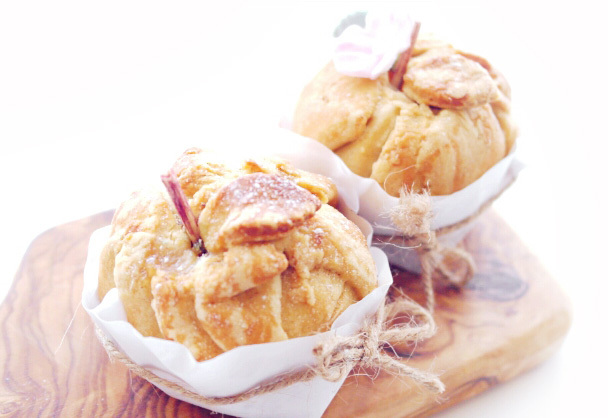 And I'd love to try these Amish Apple Dumplings from Aimee at Twigg Studios - almost too pretty to eat! We so appreciate having you here. If you've been featured, feel free to grab a cute little button from the sidebar! 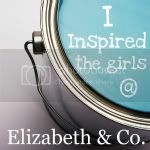 * Link up your furniture makeovers, DIY projects, home decor, crafts, recipes, thrifty finds, etc... We want to see whatever is inspiring you at the moment! * Grab a party button or link back in some way. You must have a visible link back to be considered for a feature! * And we'd love to have you follow along with us! We'll be back next Tuesday with features and a brand new party. Now let's be inspired together! I'm loving that bed made into a bench too! And those dumplings...you are right Sharon, they are too pretty to eat! Thanks for hosting the party on such a busy week! Thank you for hosting...have a great week! Great features! Thank you for hosting this party again this week! Have a wonderful day! Love that bench! I am pulling out some old Mason Jars to paint too. Those are so cute! The weather sounds delightful. Happy painting, and thanks for taking time out to host your wonderful party. Thanks so much for hosting! have a lovely week! thanks for hosting! i love kathleen's gorgeous dresser!!!! Thanks for hosting Sharon. 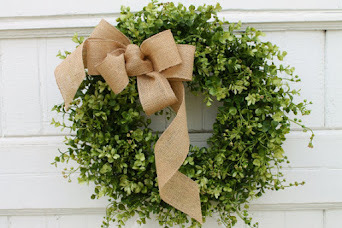 I love that shabby green dresser with the Miss Mustard Seed story included. What gorgeous features this week!! What a fun group of things to look through! i can't wait to get started. 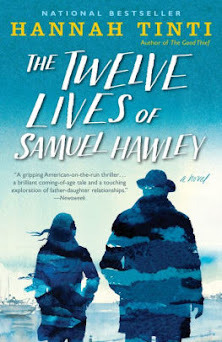 I am excited to be included among all of these incredible features - makes my day! Thanks so much, have a wonderful evening! first time joining your party! Love your charcoal buffet, thank you for hosting! I think I just gained 5 pounds looking at those Apple Dumplings. They look yummy! Sharon, Love, love, love those dresser features! Another great party! Thank you to our wonderful customers!